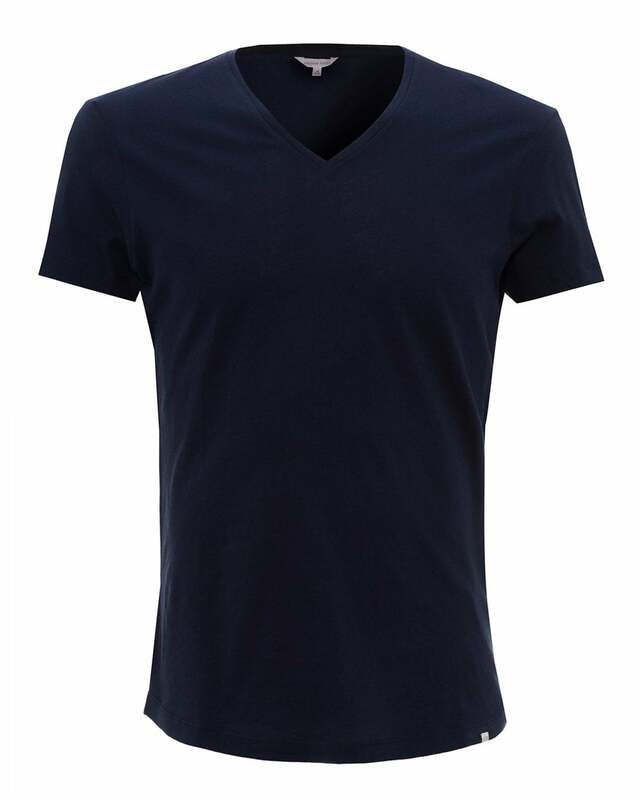 Super lightweight, this navy v-neck t-shirt is not only comfortable but also greatly versatile. The tailored cut guarantees a close fit to the body without feeling too snug, making it the perfect piece for summer days. Don't forget to take it with you on your next vacations.